Paglaum Community Development Foundation. 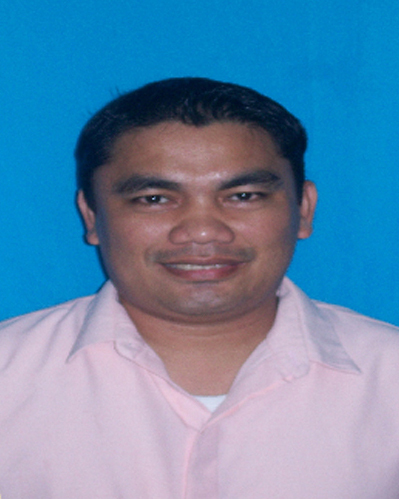 Inc.
Paglaum Mutual Business Association, Inc.
Paglaum Community Dev't Foundation, Inc.
Paglaum Mutual Benefit Association, Inc.
October 12, 2015 @ Looc National High School, Plaridel. In line with the Department of Education's (DepEd) goal of the K to 12 Basic Education Program to produce graduates who are ready for higher education, middle level skills development, employment and entrepreneurship, Paglaum Multi Purpose Cooperative collaborates with Looc National High School during the Launching of Career Guidance Program. A day-long activity wherein PMPC shared Human Resource Profile and advancing career opportunities with Ms. Joy Marie Taban from HR Department as Resource Speaker. To strengthen the Aflatoun Partnership with Looc National High School, A Waste to Success Activity was presented by Jemarie P. Villones. Paglaum Community Development Foundation Incorporated (PCDFI), Rural Bank of Plaridel, Paglaum Coop Hostel and Paglaum MBA/CAC in full force for the campaign. Transferrable to Time Deposit upon reaching the 100% target. Flexible Term : With min. of 3mos., max.of 2 yrs. SME (Graduating Micros) with business assets higher than Php200,000 but not more than Php 10 million, excluding the value of land. 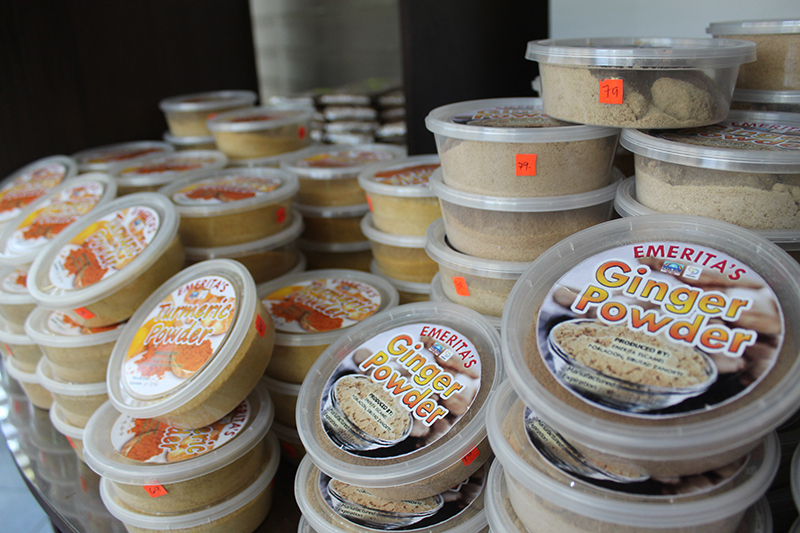 SME has been operating for at least three years, and is profitable for at least two years. 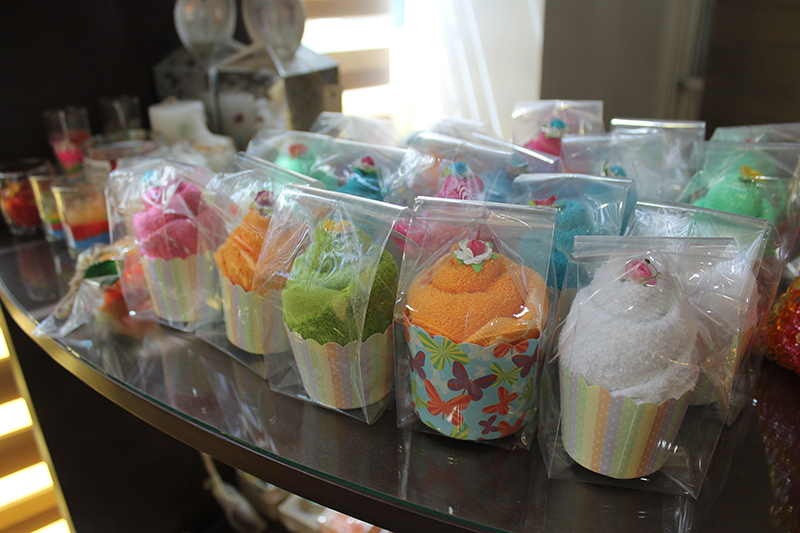 Registered with the DTI; with a registered business name. 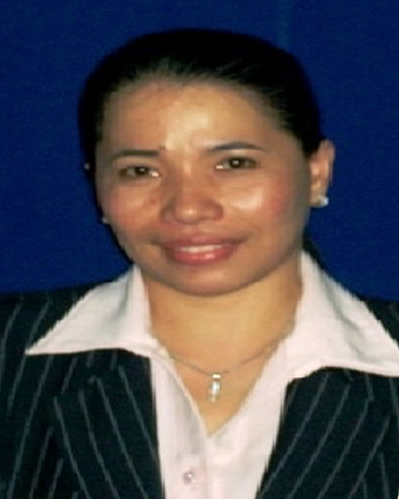 Members with large enterprise with business assets for not less than Php 10 million, excluding the value of land. 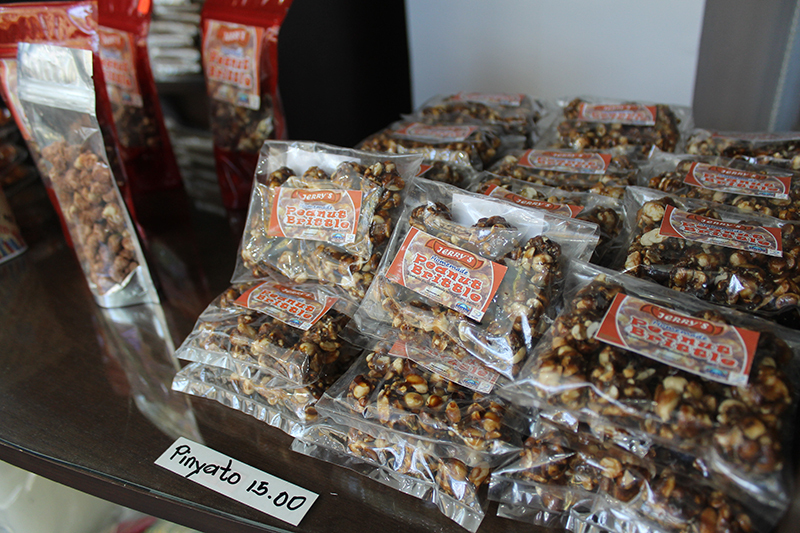 Business been operating for at least three years, and is profitable for at least two years. Exclusively for payment of yearly Phil-Health Premium. CUMI-envisions building a sustainable financial institution owned, managed and controlled by landless rural women. CUMI-is committed to provide continued access to financial services to an expanding client base, by organizing and empowering landless rural women, and by instilling the values of discipline, hard work and saving in an atmosphere of mutual respect. Paglaum Multi Purpose Cooperative has made improvements to its Student Education Assistance Loan (SEAL) package to make it easier for members to use the product. The loan term will still be 3 years with 1.15% monthly interest. 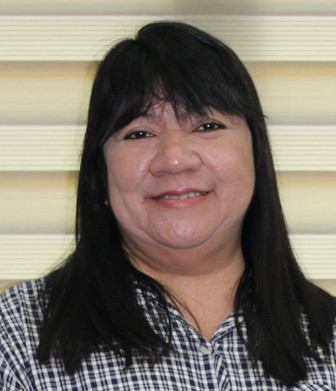 However, the loan may now be used for students studying at any post secondary school in the Philippines! The product is available to all 3rd and 4th year students of 4 year colleges or universities as long as the cosigner is a Member In Good Standing with the cooperative. That means the member must have been a member for at least 1 year, paid off 2 to 3 loans and be active in the cooperative. The student loan is available to new members as well, but only for students in their last year of school and requires that the new member has sufficient capital build up. SEAL is still available for the last 12 months of any vocational or technical course. The loan can be used to cover tuition or any other fees such as graduation costs as long as the payment is made directly to the school. The maximum amount for the loan is 15,000 php per semester. Willing to travel VIS/MIN area. Interested applicants may submit applications to hr@paglaumcoop.org.ph or drop it to any Paglaum MPC branch near you. Note: Applications are for manpower pooling. Interested applicants should submit application to info@nexgenrnd.com or geramel.h@gmail.com or drop it to any Paglaum MPC branch near you. PAGLAUM MPC was organized by a group of 35 hopeful parents and workers of Paglaum Community Development Foundation, Inc. (PCDFI). 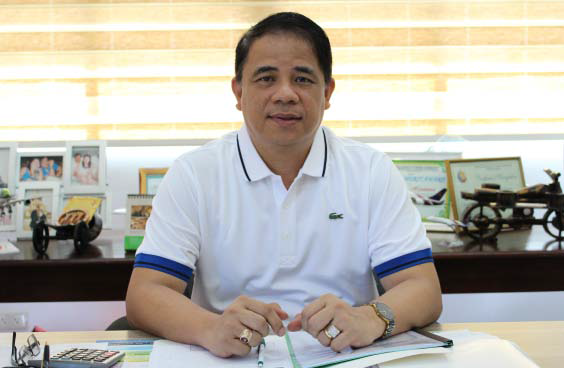 With the initial capital of Php 2,000.00 pooled resources, the cooperative was established as an economic arm of the foundation and started to buy and sell Palay. 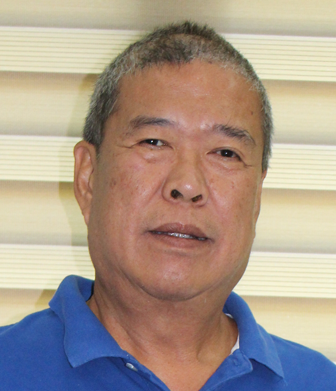 The coop was registered with the Cooperative Development Authority on July 30, 1992 with Mr. Gadwin E. Handumon as its founding leader. 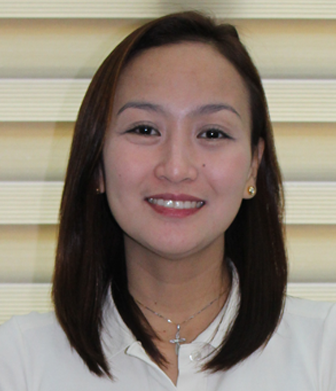 In 1996, PMPC reached its first P1 Million Asset. 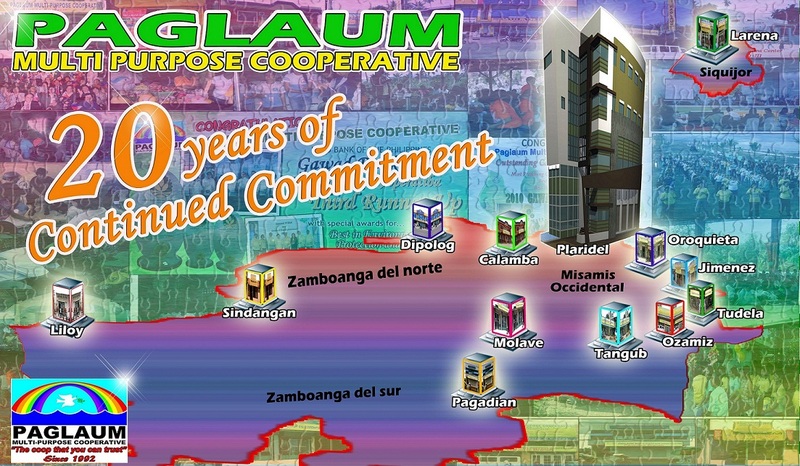 In the year 1997, Paglaum MPC constructed its first building located in Southern Looc, Plaridel. Currently, the building is now used as a training center. In year 1998, Paglaum MPC was one of the recipients of the National Food Authority (NFA) project on Farm Level Grains Center (FLGC), implemented all throughout the country, with a complete package of postharvest facility that includes rice mill, a warehouse and dryer. The grant was a recognition of the noble role that Paglaum MPC performs in uplifting the economic conditions of farmers. 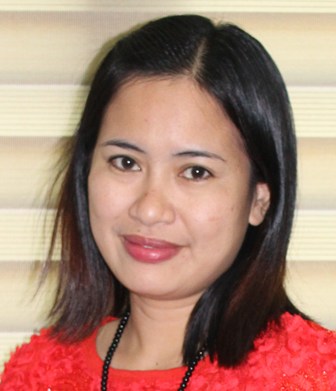 Palay trading became highly successful. The fair price offered by the cooperative helped farmers increase income from rice production. Presently, Paglaum MPC FLGC III is one of the few successful implementers who have sustained operations over a long period of time. In 1999, Microfinance program using the Grameen approach was launched attracting more members with micro-enterprises to the cooperative. 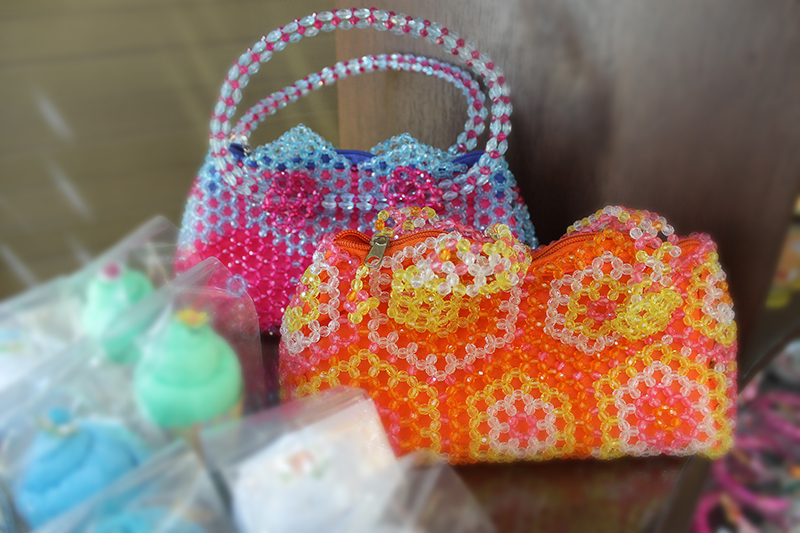 Membership increased significantly, most women micro-entrepreneurs. In year 2000, Automated transaction was implemented to accommodate the bulk of transaction through the Microbanking System. As the installation took place, transactions were reduced by more than half the time. Coincidentally, it was also in 2000 when the whole world was worried about the Y2K Bug, however, automation was highly-successful in Paglaum. 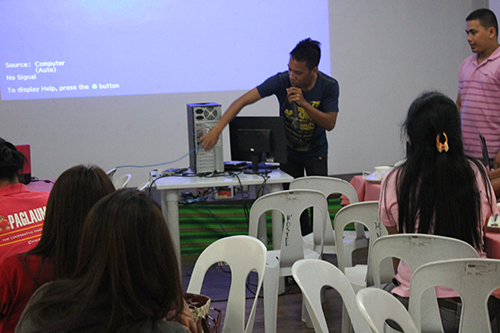 The automation signalled coop's readiness to reach out to more members outside of Plaridel. 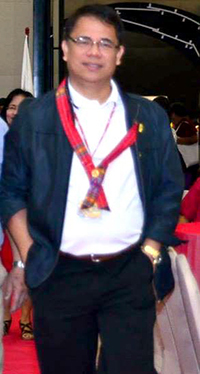 Oroquieta City and Calamba branches were opened in 2000. In 2001, Paglaum was selected as one of the cooperatives to receive technical assistance through the SEDCOP FI-1&2 (Socio-Economic Development through Cooperative Project Financial Intermediation) program. 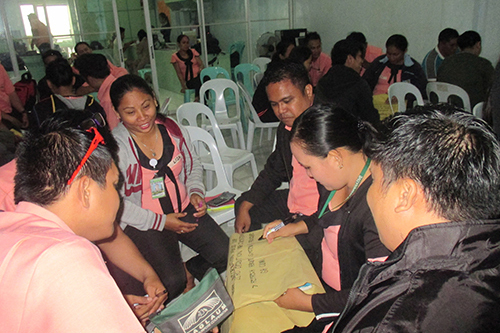 The program worked with coops, including Paglaum MPC in the enhancement of its systems and procedures, focusing on Financial Management, Credit Management as well as Marketing and Human Resources Management. In 2002, Paglaum MPC launched Well-Family Midwife Clinic to provide concrete support to women and children's health beyond advocacies. The clinic became a venue for child-bearing mothers to receive information on their reproductive health as well as a safer place to give birth as most rural women were used to give birth at home. In the same year, the PDP-LP (Paglaum Development Program for Landless People) first grand assembly was held and the modified Grameen approach was used. 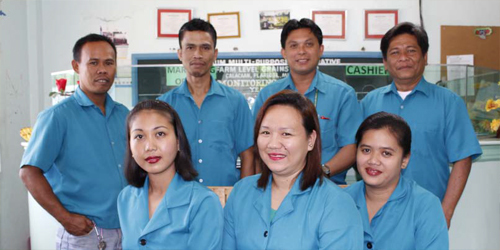 In 2004, Savings and credit operations in Plaridel was on its peak. Hence, management decided to relocate the branch along the highway in Eastern Looc to make the coop more visible to the public. True enough, membership increase was felt faster as the branch was relocated. It was also in 2004 when the Head Office was created, utilizing the office vacated by the savings and credit operations in Southern Looc. 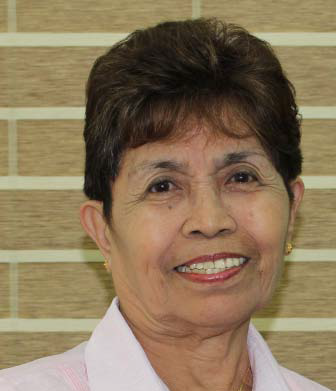 In 2005, Tudela and Dipolog branches were opened. 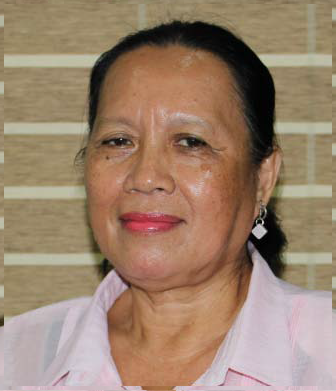 Paglaum Community Development Foundation Inc. (PCDFI) was appointed as Secretariat of the Philippines-Australia Community Assistance Program (PACAP) for its various programs under a Focused Community Assistance Scheme. 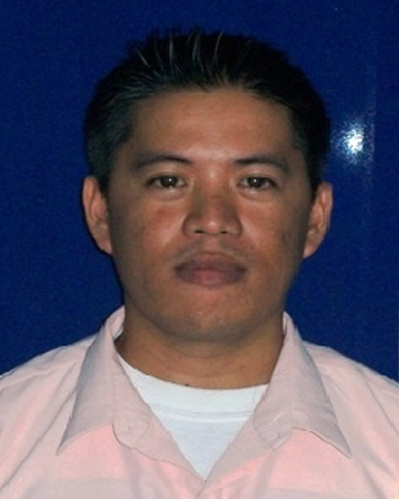 In 2006, Paglaum MPC supported the opening of the first ice plant in Plaridel. 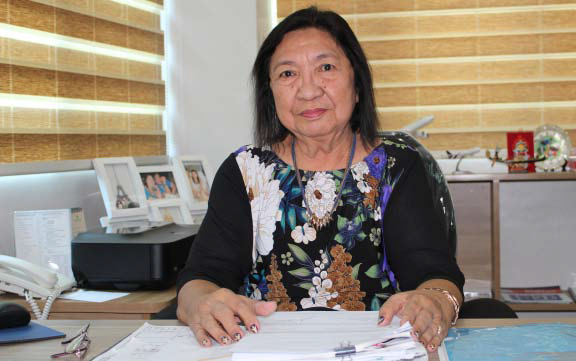 The year also marked the expansion of Paglaum MPC in Zamboanga Del Sur with the opening of its Pagadian City Branch, through taking over the loan portfolio of the Cooperative Bank of Zamboanga Del Sur through agreements entered with the People's Credit and Finance Corporation (PCFC). In 2008, Paglaum MPC embraced Social Performance Management, through engaging Planet Rating to conduct social and financial audit of the cooperative. In addition to caring for members, the coop sees another window of innovation through promoting renewable energy through the Micro-Solar project, which targets off-grid barangays, piloted was Barangay Pedagan, Mahayag, Zamboanga del Sur. The rural electrification project was in partnership with the Department of Energy (DOE). Overall, Paglaum MPC recorded a total of 48 solar home systems for the 248 households that benefited from this program. 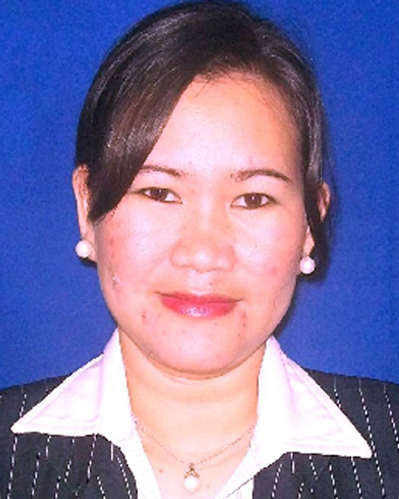 Year 2009 saw the opening of the first branch in Zamboanga Sibugay, in the municipality of Liloy. It was also in 2009 when the cooperative launched its Mutual Benefit Association, Inc. (MBA). This move was triggered by the rapid growth of coop membership, which also increased rapidly the transactions for the members' mutual benefit coverage and claims. The second ATM machine was installed at Calamba Branch. Year 2010, Paglaum MPC created the Research and Development Division or Nexgen, which specifically provides IT-based programs and systems to the cooperative. 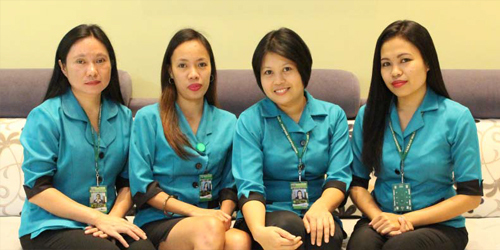 Initially, this team developed the Comprehensive Human Capital Operations System more popular known as the HRMAX. 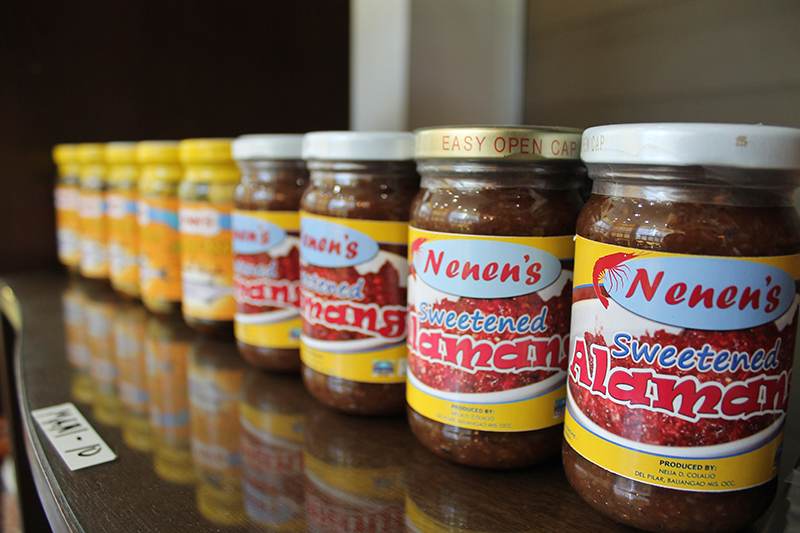 As soon as the system was successfully installed and used in Paglaum MPC, the team then offered this product to other cooperatives and institutions in the Visayas and Mindanao. 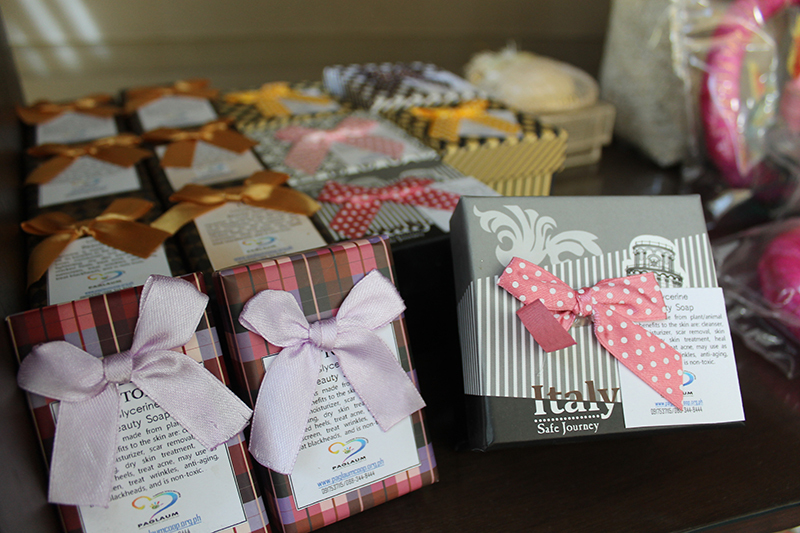 In less than 2 years since NexGen was established, the team has already sold HRMAX to 10 clients. 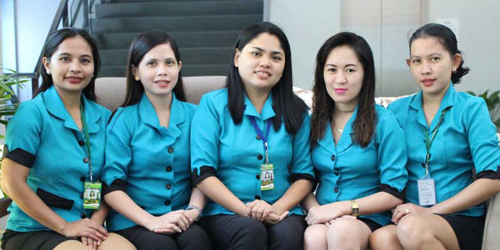 The other product that NexGen offers is the ISave Bankers System, which is very useful to the cooperatives and other financial service providers. On the other hand, the coop's Micro-Banking system, which is provided by MASS-SPECC shifted to Windows-based from the previous DOS-based system. 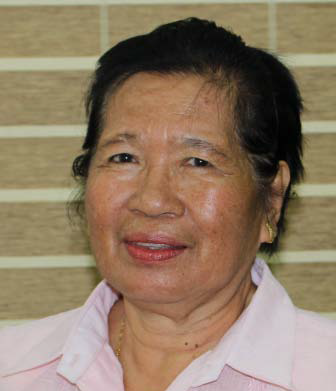 In 2011, General Manager Gadwin E. Handumon was unanimously elected as Chairperson of MASS-SPECC Cooperative Development Center, an alliance of cooperatives in Mindanao. 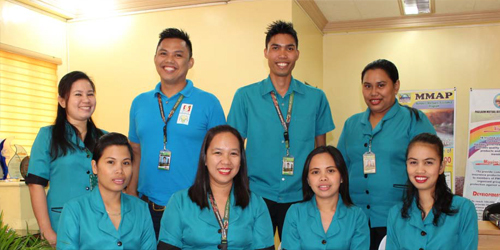 The year started with the acquisition of PLASECO (Plaridel Service Cooperative) on January, 16. PLASECO is a local telecommunications service provider in Plaridel. To ensure continuous service of PLASECO, Paglaum MPC has taken over the management. More specifically, the month of April marked the groundbreaking ceremony of the 4-Story building of Paglaum MPCM. The building symbolizes the fulfilment of the hopes and dreams of all the members whose lives have been changed by the cooperative in one way or another. Two new loan products were developed and implemented, the Pang-Uma Loan Program (PULP) and the Student Education Assistance Loan (SEAL). The PULP is Paglaum MPC's response to the need of the farmers to access reasonable loan rates in production financing. 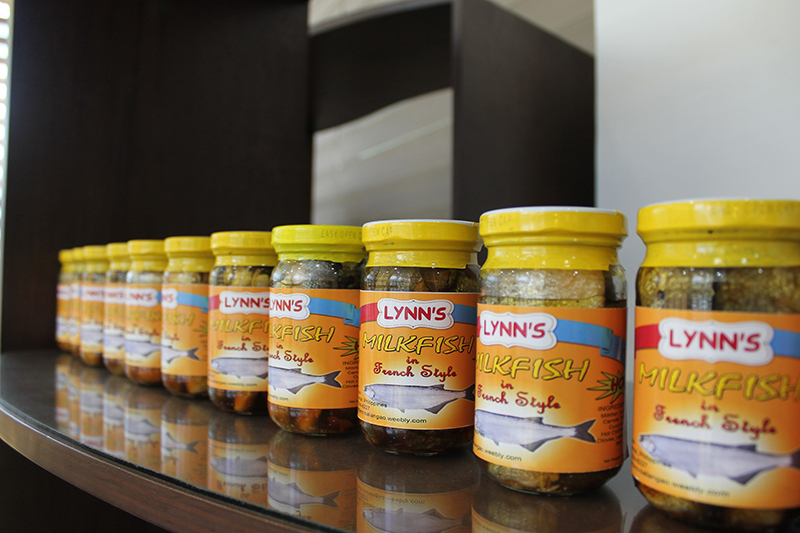 The product was developed anchored on the Value Chain Approach. The SEAL, on the other hand is a special loan product for deserving students who woould like to pursue college or skill-based education. 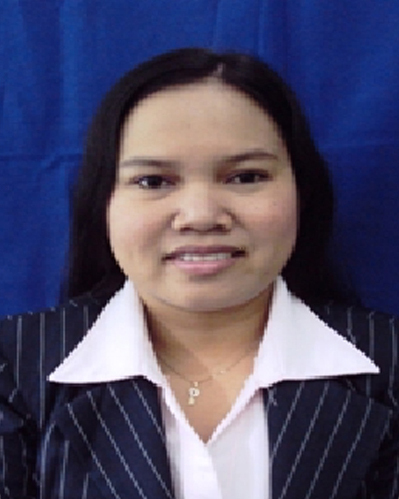 Securities and Exchange Commission (SEC) approved Paglaum Mutual Benefit Association's (MBA) articles of incorporation. This approval entitles Paglaum MPC to operate micro-insurance business. Further in 2011, FLGC III received an Award from the National Food Authority through the Department of Agriculture (DA) for the sustainable operations of the rice mill facility. 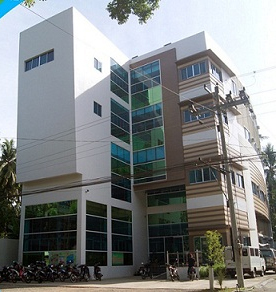 In the year 2012, Paglaum MPC inaugurated its 4-Story building on August 30. The new building houses the head office at the 2nd level while Plaridel Branch was relocated at the ground level. The 3rd and 4th levels serve as hostel and venue for seminars and conferences. 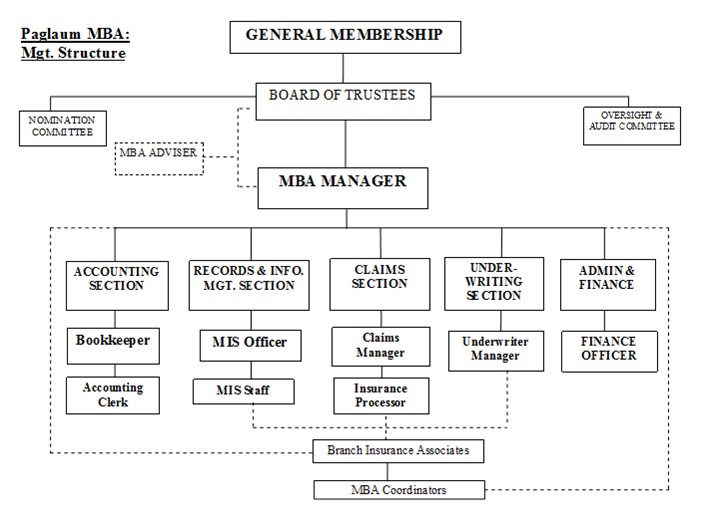 On March 2012, the Insurance Commission's (IC) approved the MBA's license to operate micro-insurance service. And on August 8, Paglaum was awarded by the LandBank of the Philippines the prestigious Gawad Pitak Award as 3rd Runner-Up in the Pinakatanging Kooperatiba (Most Outstanding Cooperative), and was cited as Best in Environmental Protection and Management and Best in Capital Build-Up. 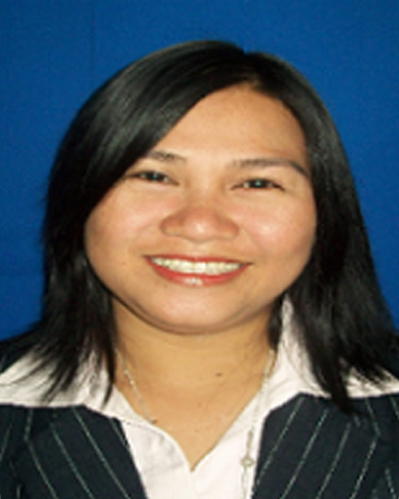 On September 2012, Paglaum MPC acquired the Rural Bank of Plaridel (RBP). The takeover of RBP by Paglaum is seen to boost the position of the rural bank in the market, strengthening the ability of RBP to attract more clients, depositors and borrowers alike because it has the backing of a good name, and that is Paglaum. Currently, Paglaum MPC's total asset reached Php 629 Million, serving 51,931 members in 13 locations within Misamis Occidental, Zamboanga Peninsula, and Central Visayas. For over 23 years filled with commitment and hopes to contribute in alleviating poverty in the community, Paglaum Multi-Purpose Cooperative withstands and upholds the mission to continually serve as well as provide reliable programs to the members and partners. I can attest the growth, challenges and opportunities of the coop since it was organized on 1992. It started with genuine and joint efforts of the parents� beneficiaries to sustain their livelihood until it was immensely campaigned to various sectors, civic groups and to the people to spread the values, disciplines and opportunities of PMPC. The year witnessed how PMPC cares for the IPs, fisherfolks, farmers, micro-entrepreneurs, women, men, children, management and staff and to the Board of Directors. It admittedly never stops doing some good innovations for them. In fact, this year, there is a big break for the members as it launched the agricultural development program, business development service and financial literacy. This was initiated to support and eventually to reach an economically profitable, socially equitable and an environmentally sound society. PMPC has contributed a lot in terms of employment generation in the areas where it operates. We forged partnership with LGUs, National Line Agencies, NGOs, other Cooperatives and Banks to have a unified effort in scaling up the quality of life of the people. �What business entrepreneurs are to the economy, social entrepreneurs are to social change. They are the driven, creative individuals who question the status quo, exploit new opportunities, refuse to give up, and remake the world for the better� says David Bornstein. Cooperative is a social enterprise built to be able to help people help themselves- economically, socially, politically, empowering people to become financially independent. In the advent of the ASEAN integration, cooperative should be abreast with innovations putting in mind how their members could cope up with the changes. I am proud to say that our cooperative, Paglaum Multi Purpose Cooperative has lived up to being a social enterprise, for more than two decades the institution never stops doing something good for the members because we put them in the heart of every programs and services we offered. The cooperative was never complacent with doing the traditional services a cooperative has to offer but we continue to innovate and keep up with the changing times, responding to the needs of our members. Paglaum MPC will continue to think of doing something significant to the lives of our members, making a difference not only in their lives but to the community as a whole. Our members have put their trust on Paglaum thus we will not fail them. In every effort we exert we always do the end in mind- our members. Through the years, Paglaum MPC has reaped awards from various institutions here and abroad but we take this as an icing of the cake. What matters most is witnessing our members received their awards of being uplifted by their economic and social condition because of Paglaum MPC. As we prepare for another milestone which will be the Silver year of Paglaum MPC, we will continue to provide opportunities to our members. This year we will be launching our Business Development Services providing openings for market of our member�s products, education and to kindle the member to pursue their entrepreneurial skills. This and among other new innovations will be our answer to the growing needs of our members. We faced the past years �challenges with enthusiasm and vigor and we will face the coming years with the same spirit as one family united. May God continue to guide us and Congratulations to all! 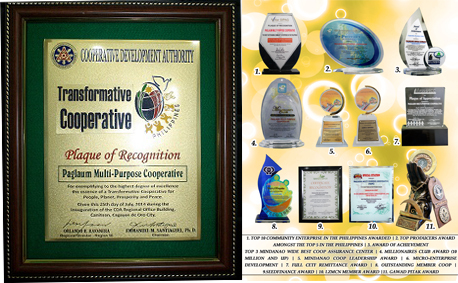 An ear-to-ear smile as PMPC humbly received the award from Cooperative Development Authority. Paglaum was a recipient of Transformative Award� exemplifying to the highest degree of excellence, the essence of a Transformative Cooperative for the People, Planet, Prosperity and Peace. The award was handed by the Honorable Chairman Emmanuel Santiaguel and the CDA Regional Director Sir Orlando Ravanera last July 25, 2014. 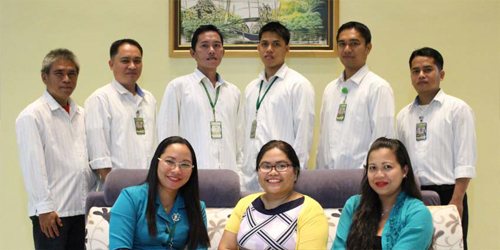 PCFC Heads pose for a picture with PMPC General Manager Gadwin E. Handumon. The photo was taken inside the General Managers office. CARD and PMPC engages in a parnership and did its MOA signing in CARD Head Office in Laguna. PMPC joins the Seed Finance conference held in Metro Ormoc Community Cooperative. 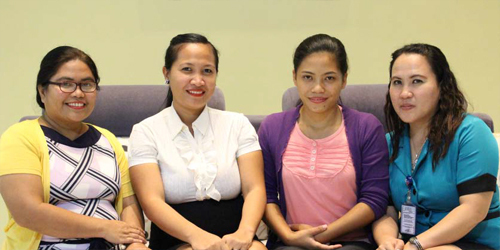 PMPC staffs orientaion with the Kiva fellow at the PMPC Head Office. Paglaum Mutual Benefit Association, Incorporated is the first mutual association in the province of Misamis Occidental owned by a cooperative to set-up a microinsurance institution, made possible through the support and initiative of Paglaum Multi-Purpose Cooperative incorporating the mutual benefit association in the microfinance program implementation. In behalf of the board of trustees, Paglaum MBA would like to express gratitude to PMPC�s Officers and management staff , we are proud to be part of this continuing effort and service in providing risk protection of our marginalized members. Add an element of zen to your day with a soothing cup of our Organic Green Tea. This flavorful tea combines the best organic green tea leaves packed with flavonoids and our renowned organic Ganoderma lucidum mushroom, for a truly invigorating cup of tea. Room rates are subjected for changes without prior notice. Paglaum Mutual Benefit Association, Incorporated. Eastern Looc, Plaridel, Misamis Occidental, PH. 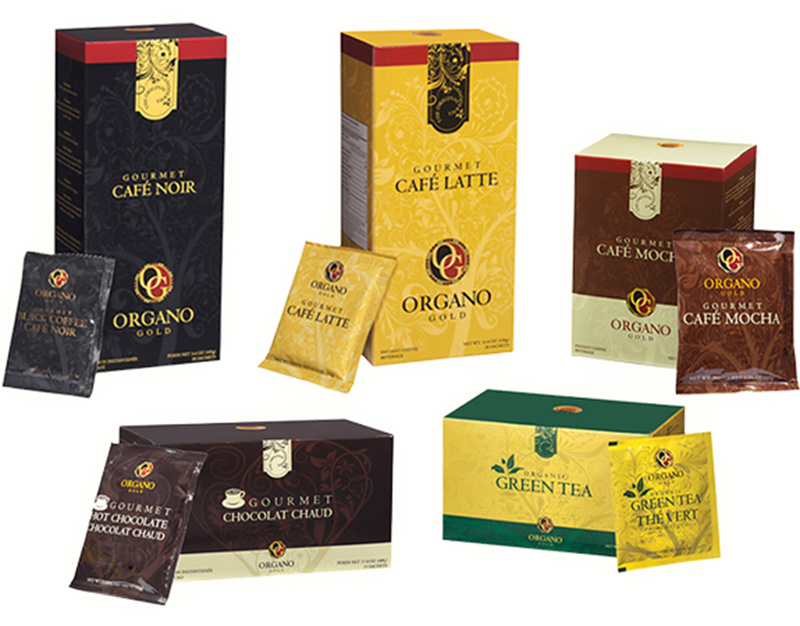 Paglaum Coffee Shop, Pasalubong Center and Organo Gold Business Hub. Paglaum Mutual Benefit Association, Incorporated (Paglaum MBA) was organized last 2009. 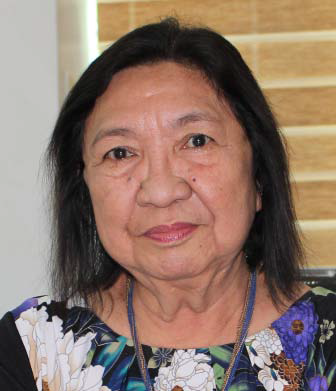 It was born out of the initiative of the officers and management of Paglaum Mutli-Purpose Cooperative under the leadership of Mrs. Virginia S. Rosal, Chairperson and Mr. Gadwin E. Handumon, General Manager. Its main objective is to have a legal and legitimate identity that can cater the mutual services of Paglaum MPC. 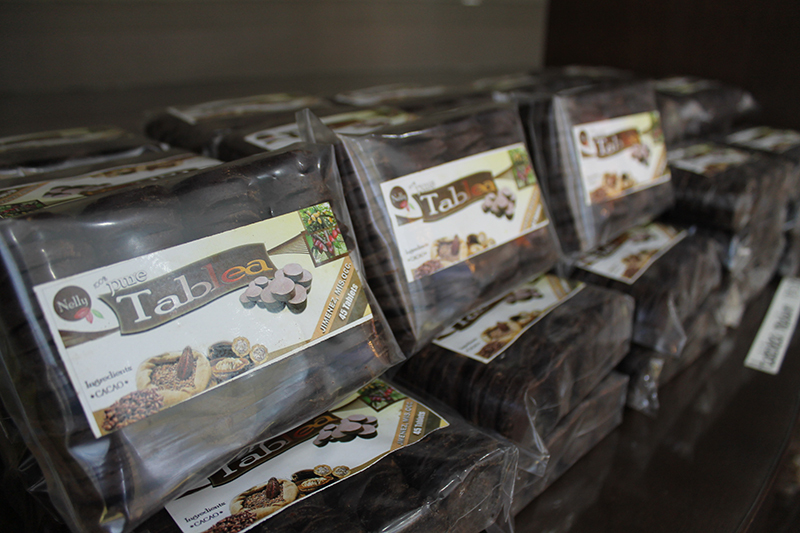 A careful and deliberate process went through in the set-up of Paglaum MBA. There was a consultation meeting with the identified and reliable partner in mutual insurance services. With proper evaluation of PMPC's microfinance program, the challenge was the manner of collection on the Mutual Benefit Association whether or not to integrate the collection practices with the existing microfinance program. 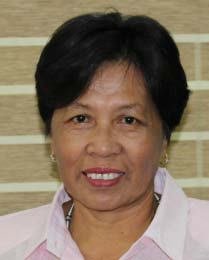 It came to final point when the PMPC's Board of Directors resolved and approved to eliminate the Php 5.00 weekly contributions of Members Mortuary Fund (MMF)and implement the MBA weekly contribution amounting to Php 20.00 wherein breakdown into Php 5.00 for Retirement Savings Fund and Php 15.00 for Life insurance. 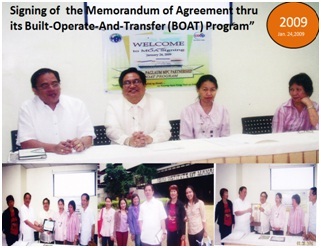 The PMPC Board of Directors and Management forged partnership with CARD-MBA thru its Build-Operate-And-Transfer (BOAT) Program. 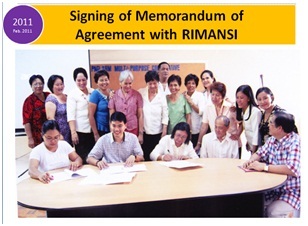 The important signing on the Memorandum of Agreement took place last January 24, 2009 at Asian Institute of Management (AIM), Makati City in Manila Mr. Gadwin E. Handumon, General Manager of Paglaum MPC, BOD Chairman Mrs. Virginia S. Rosal, BOD Vice-Chairman Mrs. Rosario B. Bation, Director Luz G. Moneva with the presence of Ms. Mila N. Barcelona, Finance Officer, Carmen C. Alegrado, MIS/Insurance Officer and Jefferson L. Magsalay, Internal Auditor. In February 2009, a series of Branch Orientation was conducted across Paglaum MPC. 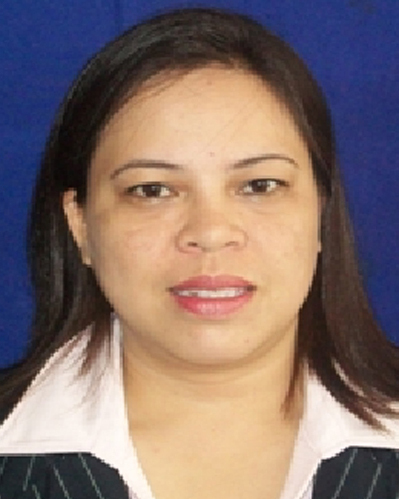 Aided by CARD MBA, PMPC was guided in the whole cycle of implementation. Paglaum MBA went through many challenges and made wise interventions in the implementation of the program. One main challenge was the mushroomed Microfinance players in the area. But then, Paglaum MBA withstood with the unique innovation as Paglaum MBA was channelled in the existing Microfinance program of Paglaum. In a span of a year, CARD MBA assessed the capability of PMPC and recommended to take off and ready to set-up its own Mutual Benefit Association. It was a touching moment when PMPC finally bid goodbye to the Build-Operate-And-Transfer (BOAT) Program but has kept its institutional partnership with CARD MBA. As agreed and approved by the Insurance Commission for a BOAT partner CARD MBA, there was a fair calculation on both parties on Sharing of Revenues Over Expenses Scheme or profit sharing with Paglaum MPC amounting to Php 7,354,205.26. 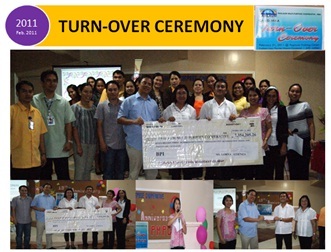 The turn-over ceremony happened last February 21, 2011 held at Paglaum Livelihood Training Center. The turn-over ceremony was witnessed by the key management personnel and officers of Paglaum MPC. The fund became the seed capital of Paglaum MPC to run its own mutual benefit association and for provision for reserved on life insurance and retirement savings fund. Paglaum MPC signed-up the consultancy services of RIMANSI Organization for Asia and the Pacific,Inc., a non-government organization to assist Paglaum MPC establish its own Mutual Benefit Association and to facilitate application, registration to Securities & Exchange Commission and licensing to Insurance Commission. The signing of the Memorandum of Agreement was done last July 9, 2010 represented by PMPC BOD Chairman Mrs. Luz G. Moneva and Mr. Gadwin E. Handumon, General Manager of Paglaum MPC. RIMANSI conducted the needs assessment, market research, business planning, operations training and planning, member mobilization, governance set-up wherein interim board was set, operational start-up and facilitate the registration and licensing with the Securities & Exchange Commission and Insurance Commission. 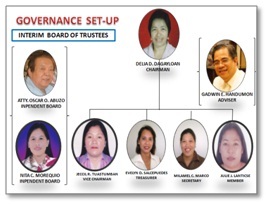 For the Governance Set-up, the interim board of trustees of Paglaum Mutual Benefit Association, Incorporated is headed by Delia Dagayloan BOT Chairman, Vice chairman Mrs. Jeccil Tuastumban, Treasurer Mrs.Evelyn Salcepuedes, Secretary Mrs. Milamel Marco, Member Julie Lanticse, Independent Board Mrs. Nita Morequio and Atty Oscar Abuzo. 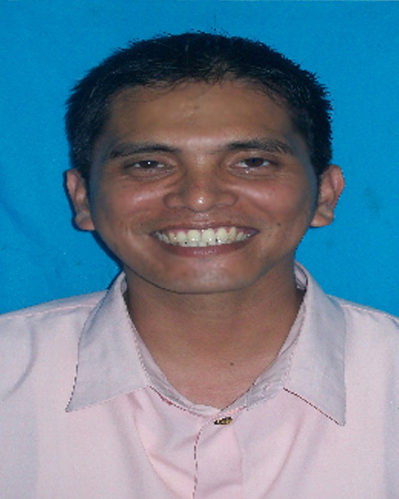 Ex-officio /Advisor Mr. Gadwin E. Handumon. 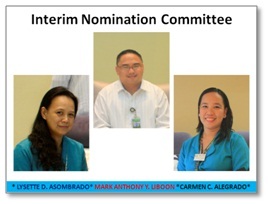 And the Interim Nomination Committee of Paglaum Mutual Benefit Association, Inc. who drafted the board of trustees election guidelines; the professional team from Paglaum MPC Mr. Mark Anthony Liboon, Compliance Manager; Ms. Lysette D. Asombrado, Special Project Officer and Ms. Carmen C. Alegrado, MBA/CAC Manager. Paglaum Mutual Benefit is owned entirely by the members who have paid their weekly contributions. It is shown in the organizational structure seeing that General Membership as its highest level. Next to general membership is the board of trustees and below it is the Nomination Committee and Oversight & Audit Committee and bottom part is the Management Team. The management team of Paglaum MBA is the main implementers of the MBA programs aided with the support of the management team of Paglaum MPC. A wary weighing of decision was made on bearing the official name of the association not to create confusions and irregularities. It has been settled to officially name PAGLAUM MUTUAL BENEFIT ASSOCIATION, INCORPORATED. It sets the perfect tone that the association is regulate by SEC and not by the Cooperative Development Authority. 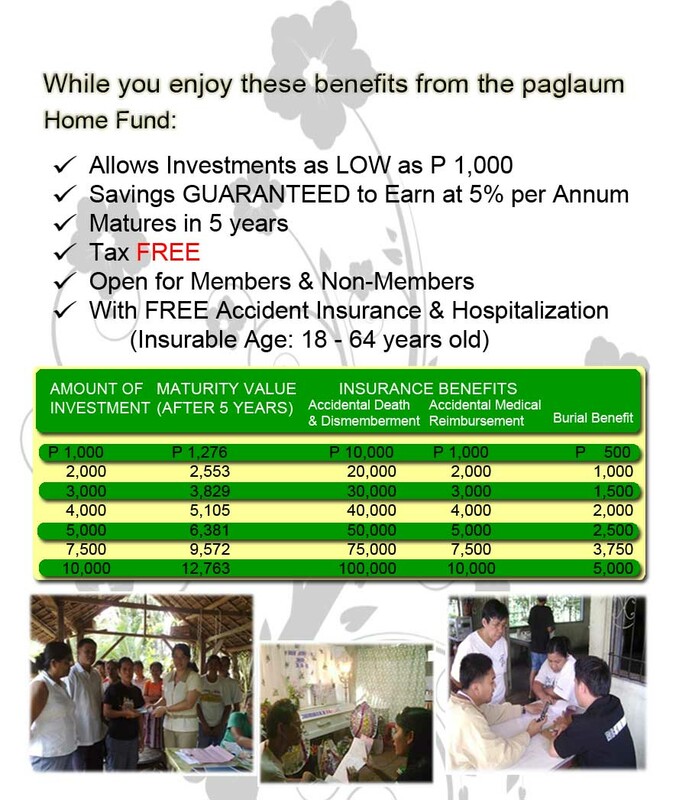 September 23, 2011, SEC approved the registration of Paglaum Mutual Benefit Association, Incorporated. Six months after SEC Registration, the Insurance Commission approved license to operate microinsurance last March 19, 2012 while the Implementing Rules & Regulations of Basic Life Insurance Product was approved by IC last November 16, 2012. 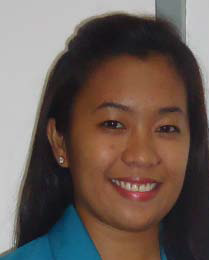 In January - February 2013 Paglaum Mutual Benefit Association, Inc., implemented the approved implementing rules & regulations that is tailored fit to the association's needs with the conduct of series of branch orientation. Amending the implementation was new IRR on the increase of Php 5.00 weekly contributions highlighting the Php 20.00 to 25.00. "Paglaum Multi-Purpose Cooperative. Reaching Out to Rural Communities"
© 2015 - 2017. All Rights Reserved. Website Design By: NEXEN Innovation Technologies, Inc.